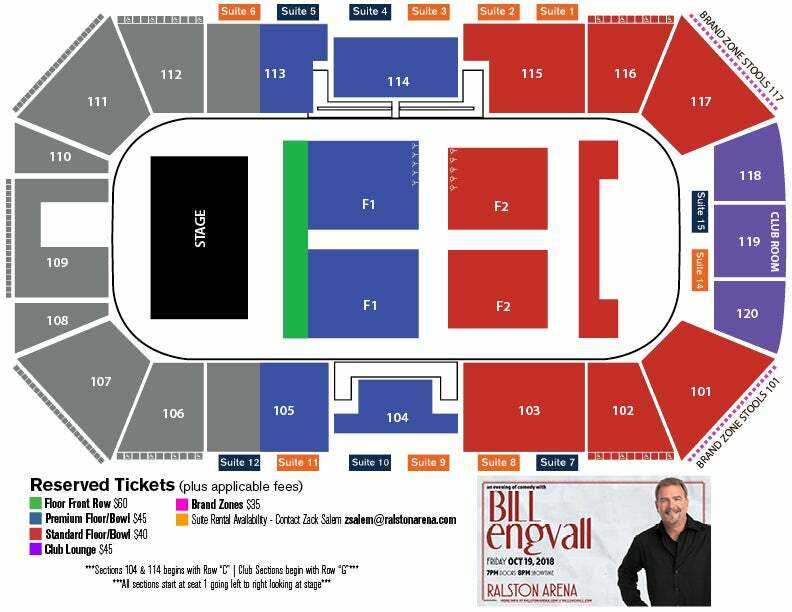 Bill Engvall is a Grammy nominated, multi-platinum selling recording artist and one of the top comedians in the country. Catch him live Friday, October 19 at Ralston Arena. Tickets on sale April 13 at 10am. Most recently, Bill was a contestant on season 17 of ABC’s Dancing with the Stars, and as a fan favorite, he made it to the finals. Earlier this year, Bill lent his voice to the animated comedy series Bounty Hunters, which aired on CMT. He previously starred in, and executive produced, the TBS sitcom The Bill Engvall Show. Bill was part of the enormously successful Blue Collar Comedy concert films, which sold over nine million units and received a Grammy nomination. He also starred on the WB’s hit sketch comedy show Blue Collar TV and in several solo specials for Comedy Central. In 2012 he reunited with Jeff Foxworthy and Larry the Cable Guy on the Them Idiots Whirled Tour, which aired as a special on CMT.